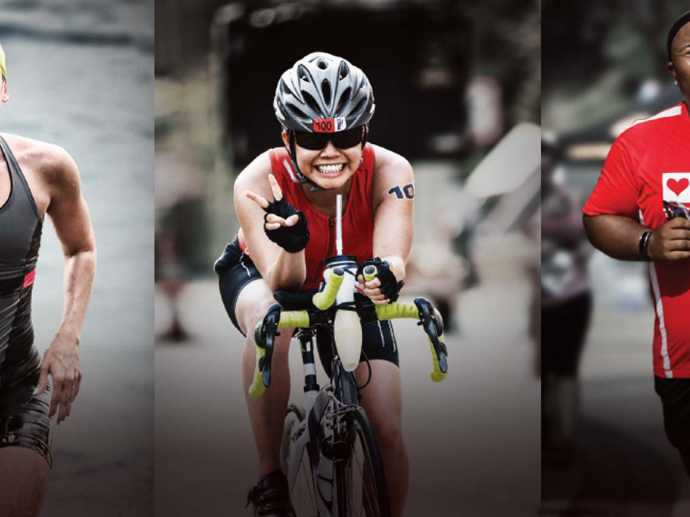 When it comes to triathlon and duathlon in Columbus, we’ve got you covered. Race weekend consists of multiple distance options, including the Ross Tri (super sprint/mini), Ross Fit (sprint) and Ross Challenge (Olympic) triathlons and duathlon. Participants can race as individuals, as part of a relay or by teaming up with their co-workers as part of the YMCA Corporate Challenge or Central Ohio Corporate Triathlon Series.